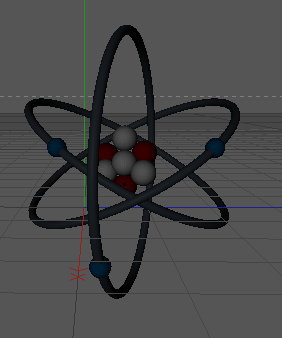 I want an atom model with shells but I haven't found one yet and the only software that created an atom was Cinema 4D. This software is not for beginners like me and I used a tutorial to make an atom but it was really hard until I knew how to create shells, electrons, protons and neutrons. Does anyone know a replacement for Cinema 4D? I checked the list in Google and I found molecules which is not what I wanted to find. 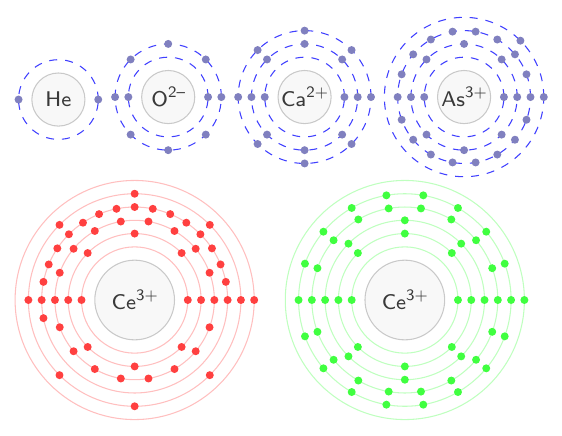 provides means for the creation of simple Bohr models of atoms up to the atomic number 112. Not the answer you're looking for? Browse other questions tagged electronic-configuration software atomic-structure or ask your own question. Software for creating the QSAR model? Why ritz combination principle is not accurate for all elements?